The Aquarium will honor veterans and active duty military personnel with free admission to an ocean of coastal and marine discovery on Veterans Day. 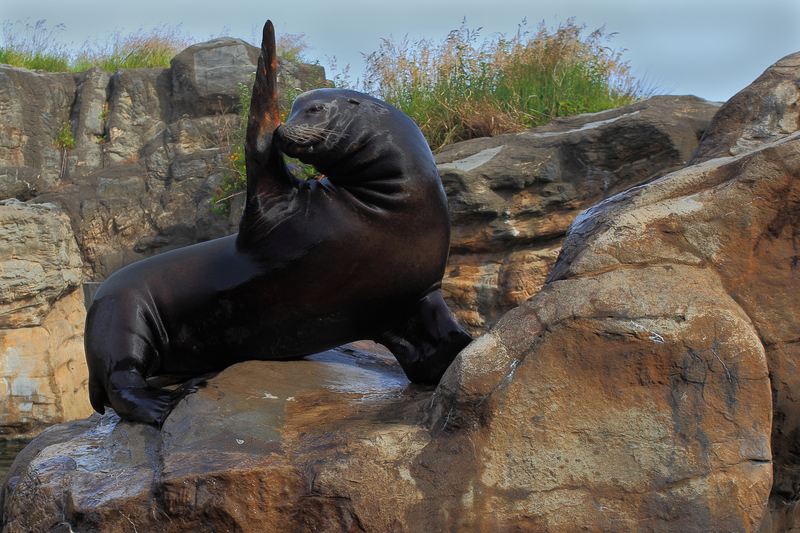 Newport, Oregon—The Oregon Coast Aquarium will honor veterans and active duty military personnel with free admission to an ocean of coastal and marine discovery on Veterans Day. As always, family members who accompany them to the Aquarium are eligible for a 10 percent discount. Families of active duty military personnel are also eligible for the discount, even if the person serving is not present. To receive free admission on Saturday, November 11, visitors must show military or veteran organization identification, discharge papers or other official military identification; families of deployed military personnel must show active duty identification. Volunteer and U.S. Army Veteran, Dr. John Buckhouse, assists guests at the touchpool. 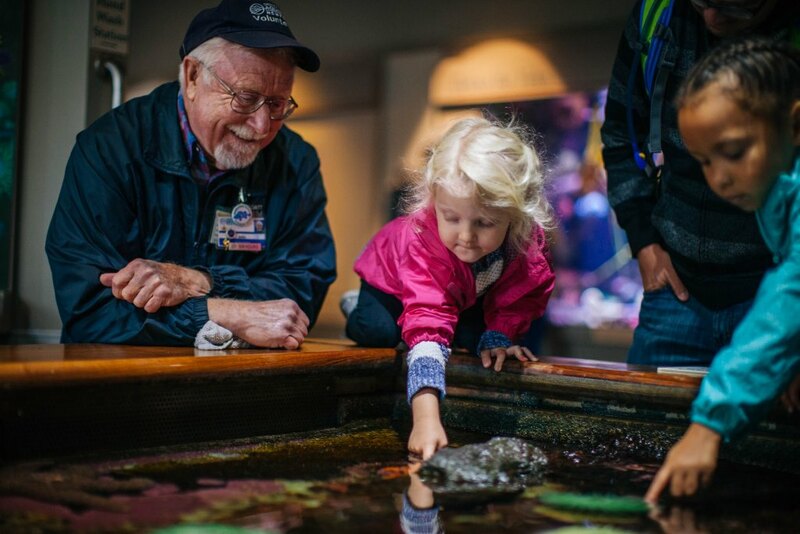 The Oregon Coast Aquarium creates unique and engaging experiences that connect you to the Oregon Coast and inspire ocean conservation. An accredited Association of Zoos & Aquariums institution, this 501(c)3 non-profit organization is ranked as one of the top 10 aquariums in the U.S. Visit us at 2820 S.E. Ferry Slip Rd., Newport, OR. 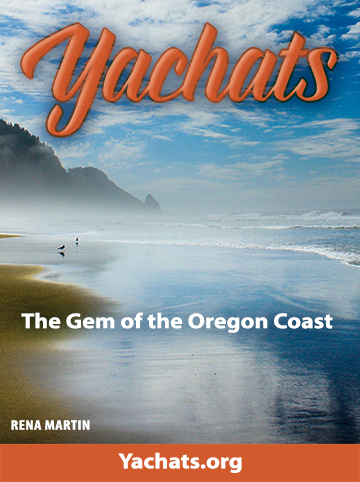 www.aquarium.org, 541-867-3474. 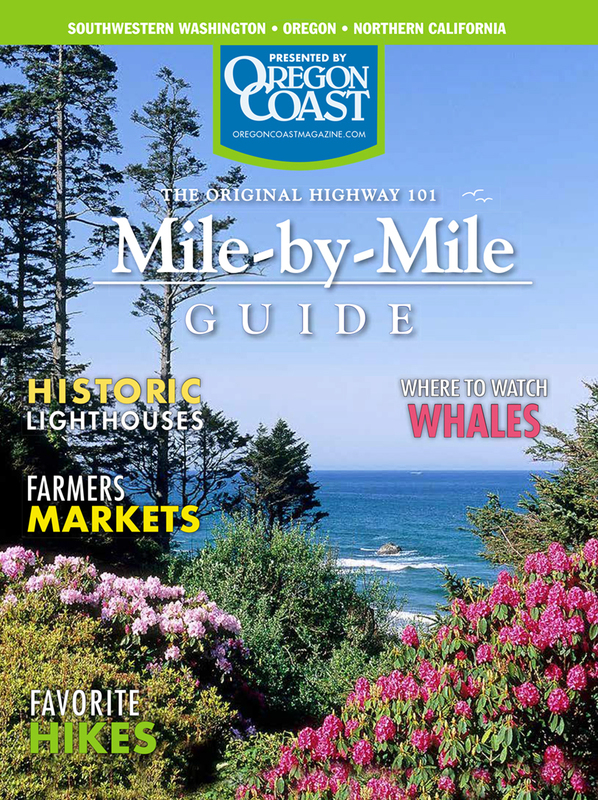 Follow us on Facebook.com/OregonCoastAquarium, or Twitter.com/OrCoastAquarium for the latest updates.